Hello! 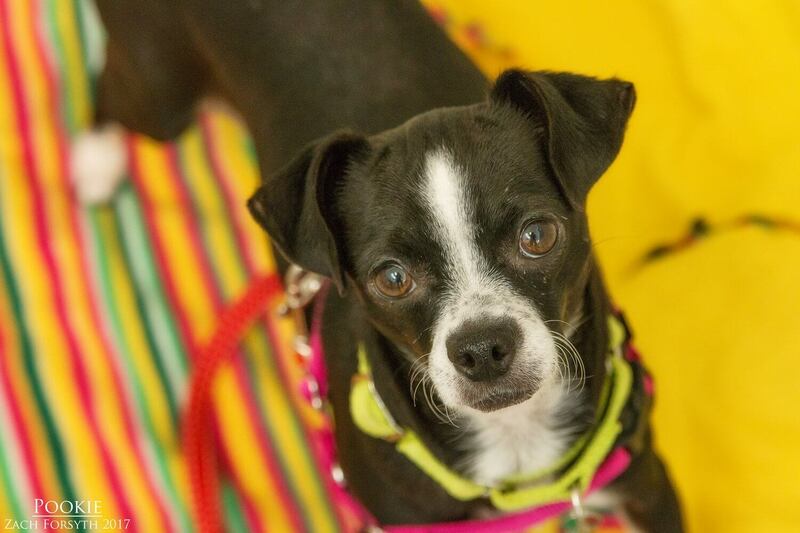 My name is Pookie and I am an adorable 1.5 year old Boston/Italian mix weighing in at just 9lbs. 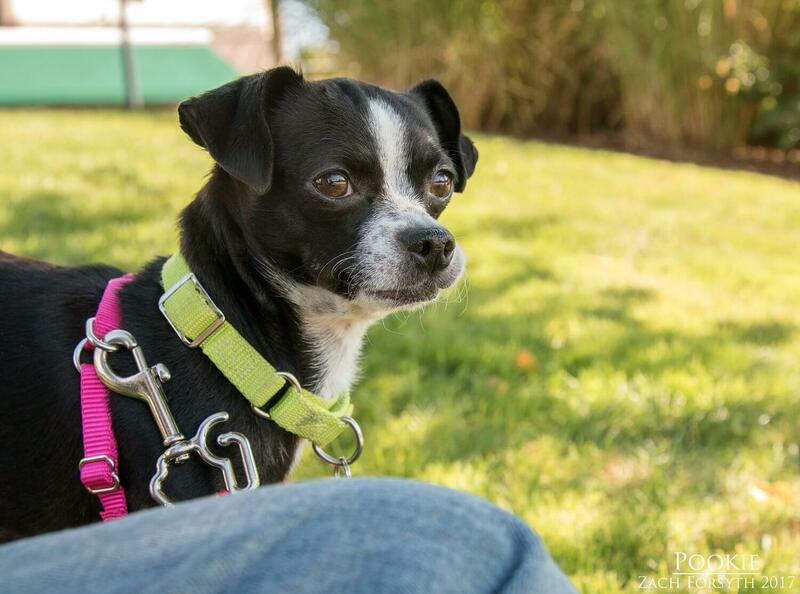 Hailing all the way from California, I am a prim and proper gal who is eager to bond, and having lots of cuddles and playtime! The big city is pretty new for me and it is a little bit overwhelming and would prefer a quieter low traffic neighborhood. I especially love hanging out with my mellower pups like myself and having a doggy friend around really helps me come out of my shell! I am ok with those kitties too! Though it takes me a second to warm up, you can tell I really want to be close to my people. Because I can be on the shyer side, I need a quiet owned home with another pooch and no kids is what I am looking for. Once I settle in and after a few play sessions with my new friend, it is back to your lap for more snuggles. Sometimes, I will even roll on my back asking for more belly rubs please! I am a calm, quiet, and refined gal looking for someone I can share an afternoon tea with, followed by a nice nap. Will that be you? Fill out an application today, so we can meet! I come to you vaccinated, micro-chipped, and spayed with an adoption fee of $300.